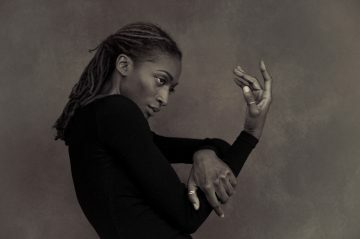 Born in London from Grenadian parents (Carribean Island), ALA.NI spent her childhood in art schools. She began her musical carrier as Andrea Bocelli, Mary J. Blidge and Blur backing singer. In 2015, she released her first solo EP – Spring, initiator of a series of four seasonal EPs, which form an album released in January 2016. Author and songwriter, her style is a combination of Broadway music, Judy Garland and Billie Holiday. She also likes to say: “I’m not a jazz singer. I like silence and slowness“. An echo to her mysterious and haunting sensitivity. 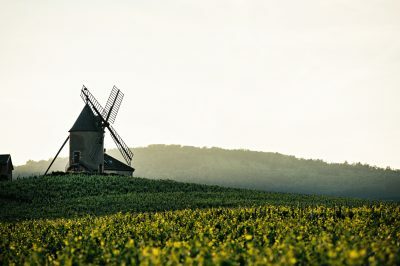 The domains of “Moulin-à-Vent Grand Cru” Association will pour their wines and share time with you for Jazz in Moulin-à-Vent.